The Veho water sports 3M™ float accessory is the must have add on for any water sports enthusiast to help your K-Series/Muvi HD waterproof case float in the water. 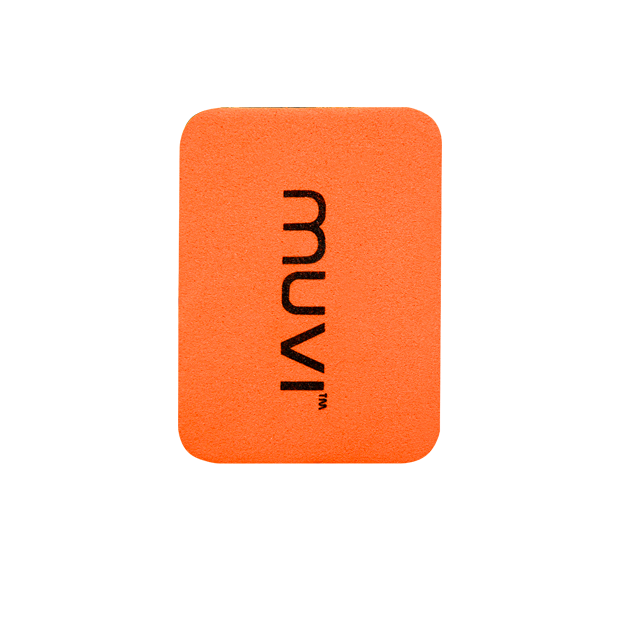 Comes in sports orange so it’s easy to spot and attaches directly to the back of your waterproof case to keep it afloat. The water sports 3M™ flat accessory is ideal for surfing, boating, wake boarding, kayaking, scuba diving or any other water activity. Please note that the water sports 3M™ float accessory only supports the weight of the K-Series / Muvi HD when inside the waterproof case, it doesn’t support any additional mounts attached to the camera waterproof case.